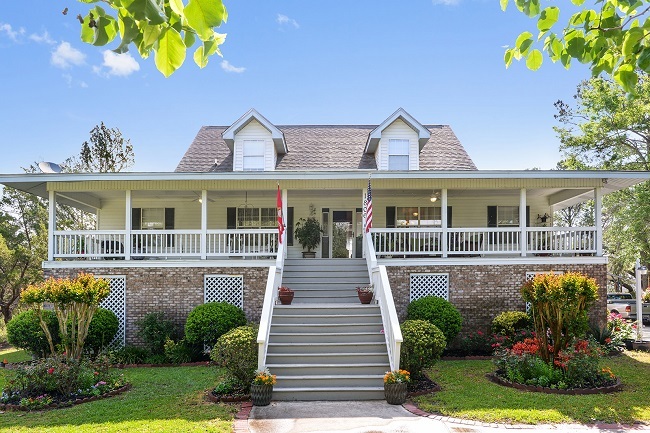 1806 Mallard Lane is a lovely custom built home in the Carolina Shores community of Beaufort SC. Situated in a relaxed country setting at the end of a cul-de-sac that is surrounded by the marshes and rivers of Whale Branch. This four bedroom, three bathroom home has over twenty four hundred square feet and sits on over two acres. The spacious open floor plan has hardwood floors, lots of natural light, windows that look out across the beautiful landscape and unspoiled Marsh. 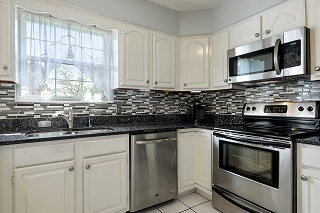 Entertaining is a breeze with the upgraded gourmet kitchen, fit to prepare any meal. 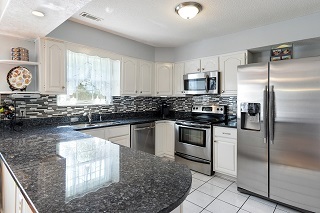 Stainless steel appliances, granite counter tops, and tons of cabinet space are some of the quality features. Guests can enjoy a meal in the formal dining room and then relax in the Great Room. 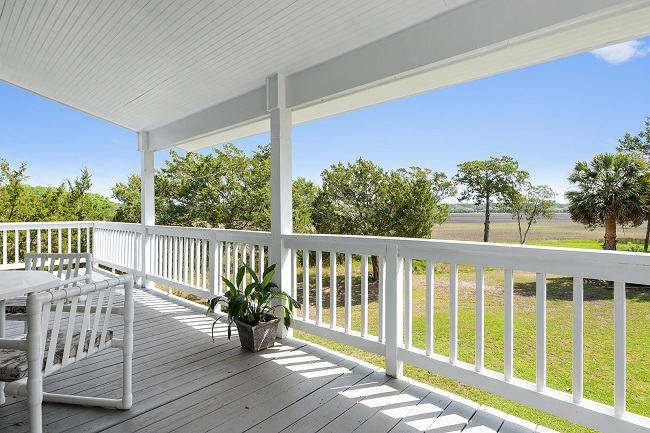 Then take in the view on the large open back porch that overlooks the marsh. The master bedroom is conveniently on the main floor. 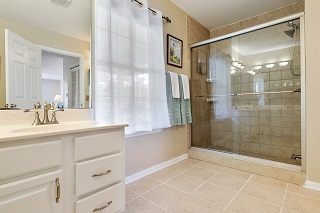 It is spacious with a large master bathroom that features double vanities, walk in shower, and his and her closets. 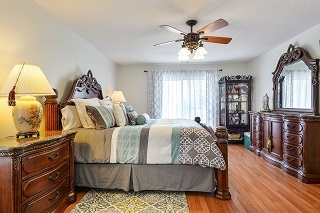 There is also an additional bedroom and a full bath on the main floor. 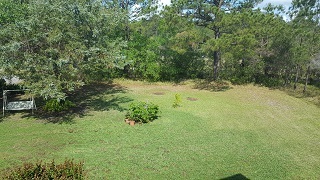 Two additional bedrooms and one full bath are located on the second floor. There is plenty of room to accommodate friends and family. 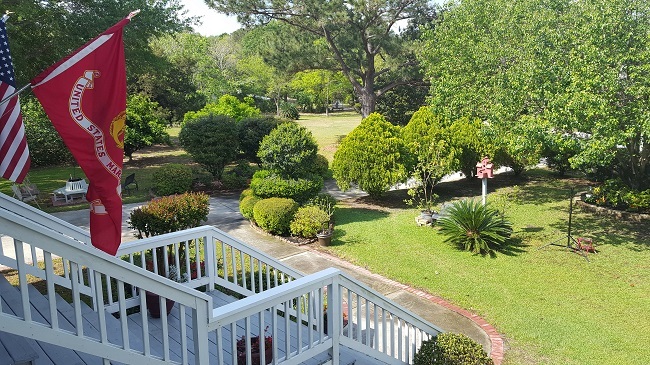 Take in the fresh low country air from the spacious front porch that looks out across the beautifully landscaped front yard. The double car garage and additional work space under the home is a perfect location for a workshop, game room, or just as a storage area. 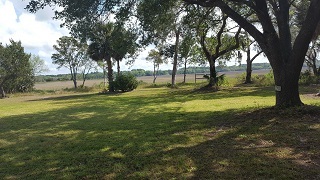 The Carolina Shores community is located in the major area of Burton, in Beaufort, South Carolina. It enjoys a community boat landing and dock for all the residence, located just around the corner. 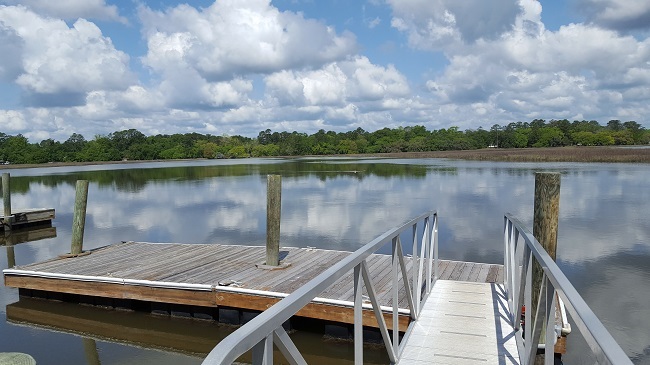 It is a short drive from Historic Beaufort and the neighboring town of Ladys Island.